"Saying that an island in the eastern Caribbean is corrupt is like saying I’ve got an Aunt Millie... but if there’s a standard for it, it’s Antigua." 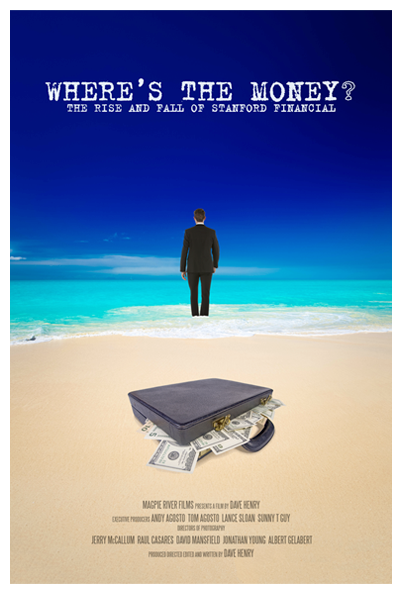 It was too good to be true: a financial fairy-tale set on the stunning Caribbean island of Antigua. Over 20 years, Stanford Financial Group grew from nothing into a 7 billion dollar financial services empire. Except there was no $7 billion. In fact, there was almost nothing. Allen Stanford spent it all while Jim Davis helped cook the books, joined late in the game by Davis’ protégée and lover Laura Pendergest-Holt. Innocent investors from all over the world who couldn’t afford to lose a penny lost everything. It was second largest Ponzi scheme in U.S. history. It’s a tale of corruption, lies and greed, with a little money laundering on the side. All told through the company’s massive videotape library. 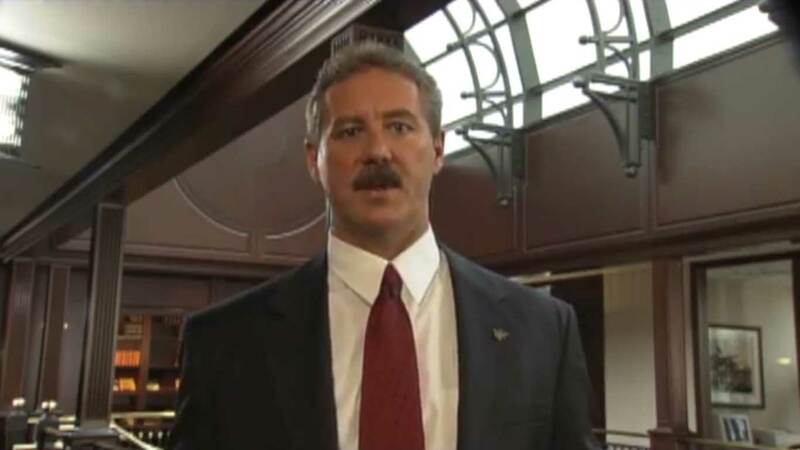 "I’ve never done anything wrong or illegal or unethical…"
R. Allen Stanford, Former Chairman and CEO Stanford Financial Group. Former Chief Financial Officer of Stanford Financial Group. Former Chief Investment Officer of Stanford Financial Group.